Manufacturer payments -- including for warranty repair -- to Saab dealers in North America are on hold while Saab Automobile AB awaits bridge loan funding. Dealers were notified about the delayed payments last Thursday in a conference call with manufacturer representatives and in a memo from Saab Cars North America COO Tim Colbeck. The payments affected are for warranty work, dealer holdback and dealer incentives. "While it is our intention to provide funding when it becomes available, you should use your judgment on whether to utilize these programs until SCNA is able to confirm funding is in place," Colbeck said in the memo. 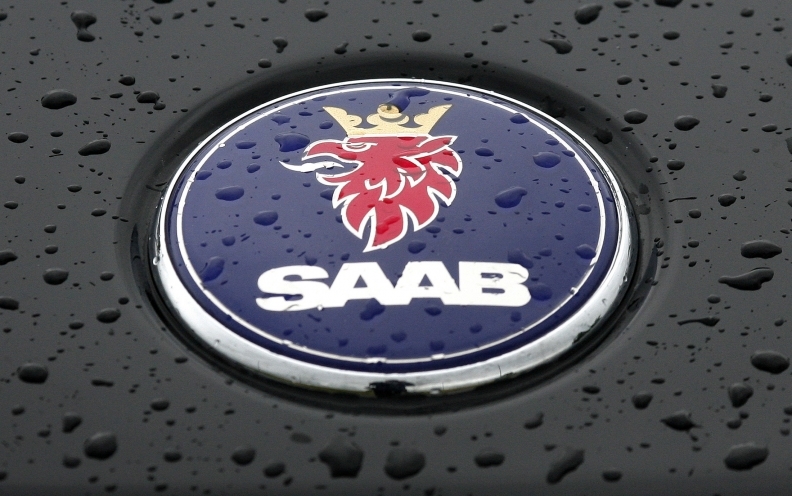 The notification came after General Motors, former owner of Saab, announced it would not approve a rescue deal between current Saab owner Swedish Automobile NV and the two Chinese companies trying to acquire the brand. Colbeck apologized to dealers for the delay and said that Saab Cars North America intends to return to more timely payments to dealers as more regular funding is arranged. Payments to dealers were delayed as of last Thursday, Saab spokeswoman Michele Tinson said. Saab Cars North America currently has 182 dealers, down from 200 at the time of the brand's sale a year and a half ago, Tinson said. In the memo, Colbeck said he hoped to resolve the payment delay early this week. Today, Nov. 15, is the expiration date for the memo of understanding between Swedish Automobile and the Chinese companies, Pang Da Automobile Trade Co. and Zhejiang Youngman Lotus Automobile Co.